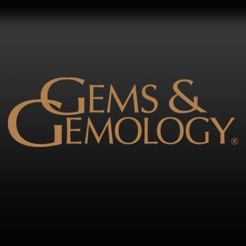 Gems & Gemology is the award-winning quarterly journal of the Gemological Institute of America. 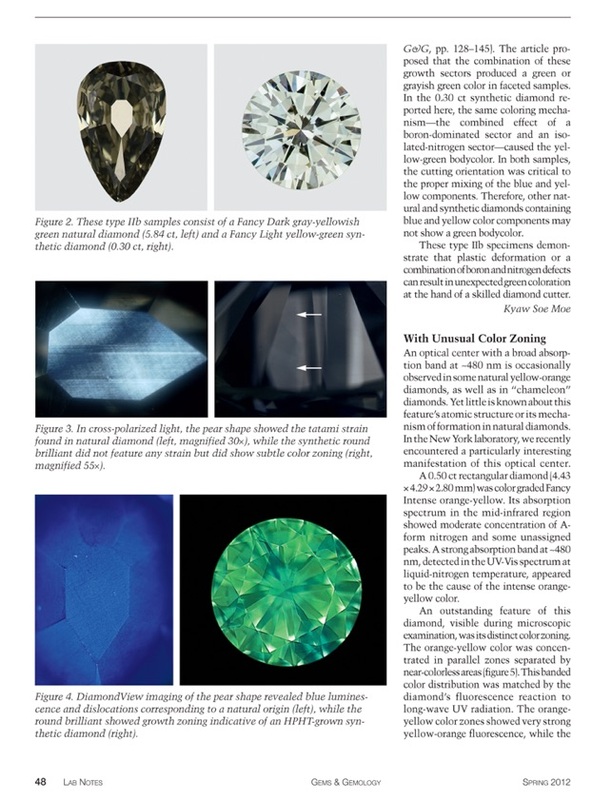 Since 1934, G&G has published groundbreaking research on diamonds and colored stones—their sources, special characteristics, synthetics and imitations, treatments, and identification techniques. 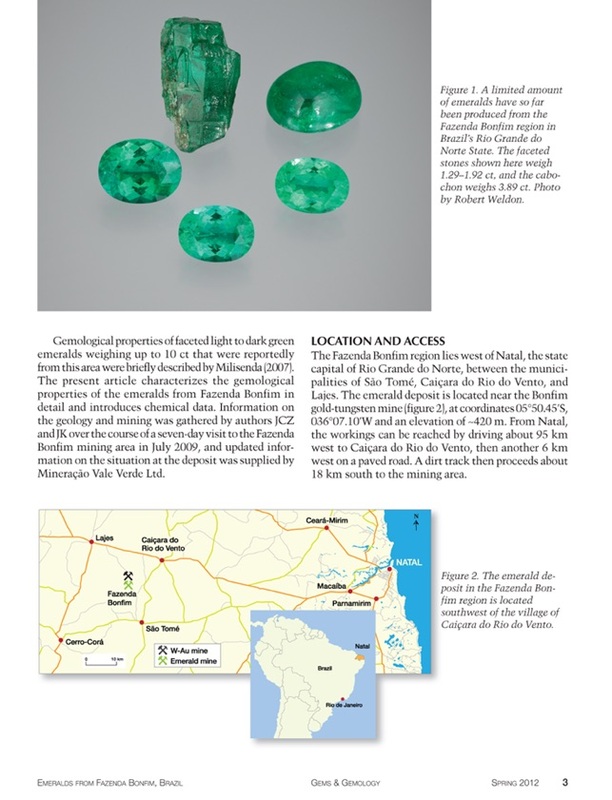 With this enhanced digital version, G&G also brings you interviews with industry experts, videos spanning the world of gems, in-depth slideshows, and other new features. 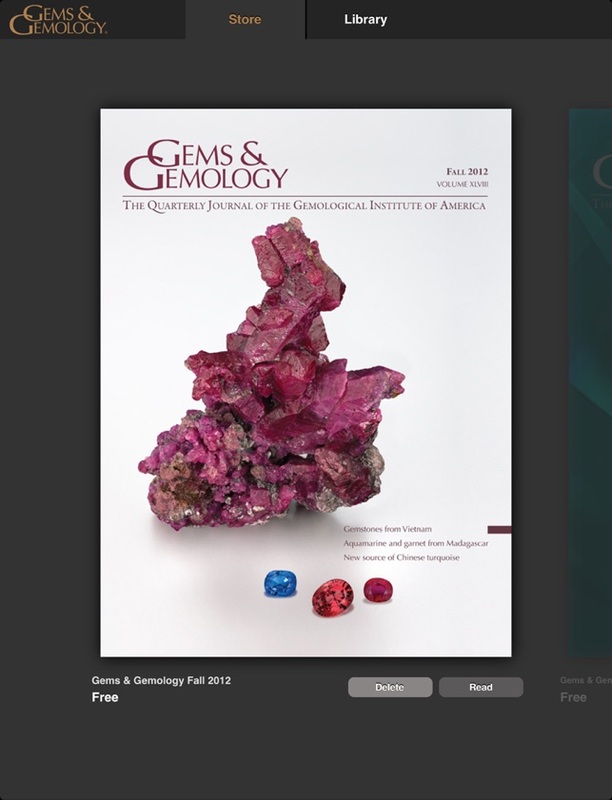 Gems & Gemology is the journal that shares your passion for gems. 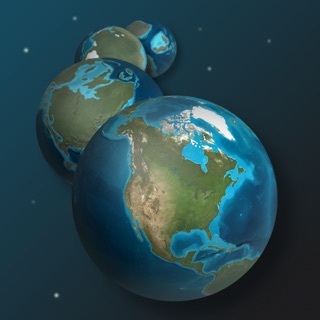 Please allow ample time for our media-rich issues to download. 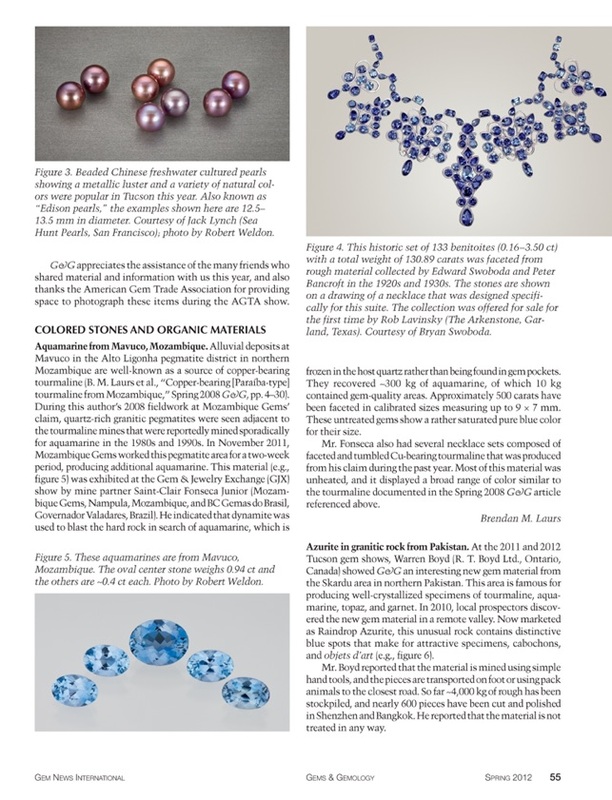 Each new edition of G&G will be available online free of charge on GIA’s website http://www.gia.edu/gems-gemology. 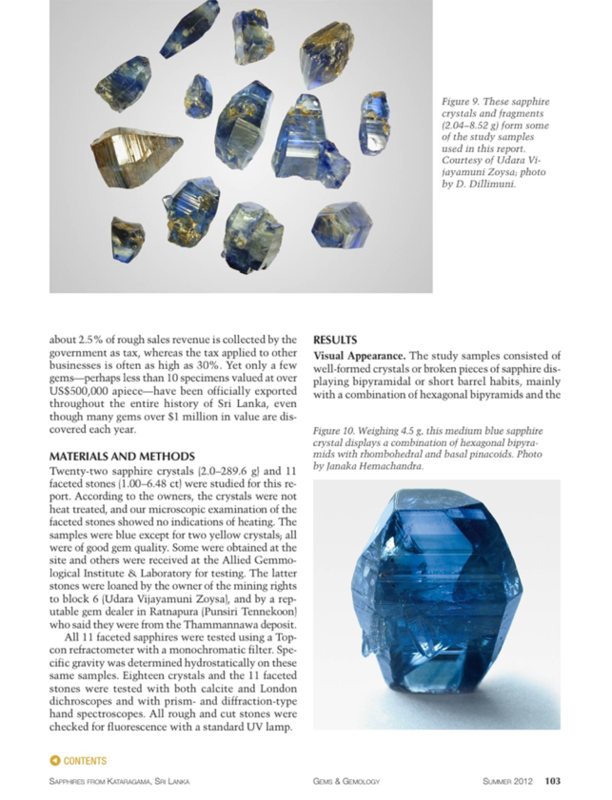 An archive of every issue of the journal from Volume 1, Issue 1 of January 1934 will be available – also for no charge – for viewing or download. 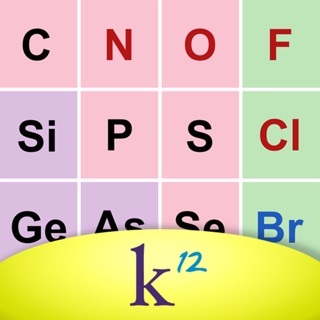 With this enhancement, we are discontinuing the iPad version of G&G. 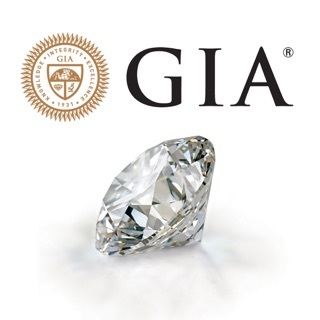 The print edition will continue; to purchase a print issue or subscription, visit the GIA Store http://store.gia.edu, contact customer service at gandg@gia.edu, or call toll-free (800) 421-7250, ext. 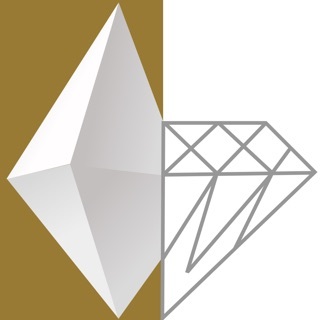 4502. 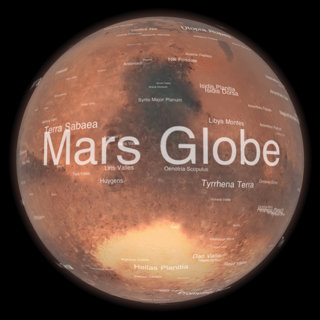 From outside the U.S. and Canada, call (760) 603-4502.